NUR-SULTAN – The Made in Kazakhstan label is given to agricultural products that are organic, affordable and high-quality. The Emil dairy products company meets all of those standards. The company was founded in 1993, just two years after independence, and, in the last few years has increased its product supply tenfold. 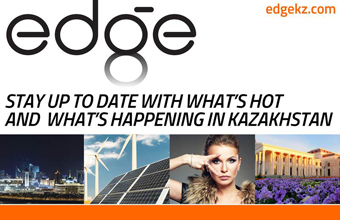 It first won loyalty among customers in East Kazakhstan and has since moved into the capital city Nur-Sultan. Many people from Ust-Kamenogorsk and the cities and villages near it are familiar with the company from their childhood. In the beginning, Emil started producing only ice cream. In 1997, it began to process milk and use modern equipment. The company has since been helping to ensure the growth for East Kazakhstan’s regional farms, such as Kamyshinskoe, Vorobyev and Co. and Shemonaikhinskoe. 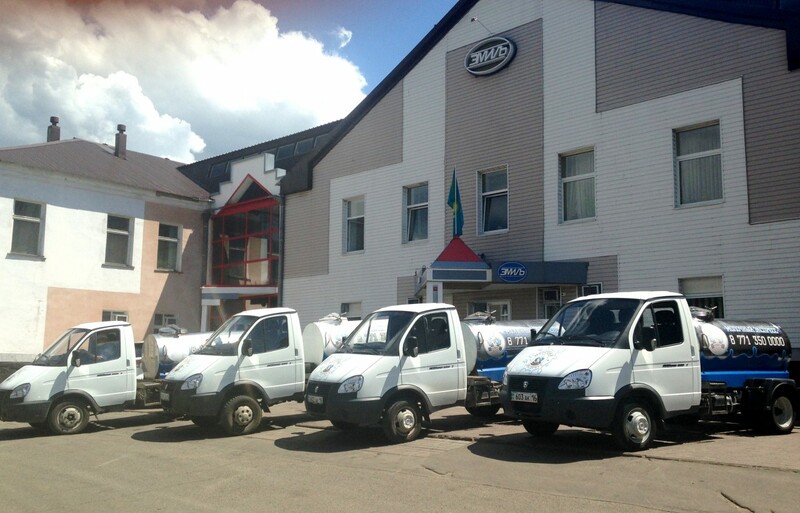 Emil milk processing plant in Ust-Kamenogorsk, the East Kazakhstan Region. Photo credit: amil.kz. The company also rebranded itself in 2015. With the Depot WPF branding agency, the company introduced to its traditional range of milk, kefir (fermented milk), butter, cottage cheese and airan (dilute fermented milk), Le’Vital low calorie yoghurts and Yo-ho-ho! dairy products for children. Now Emil employs 800 people and produces more than 120 dairy products and more than 100 ice cream flavours. The company repeatedly won national and international competitions. 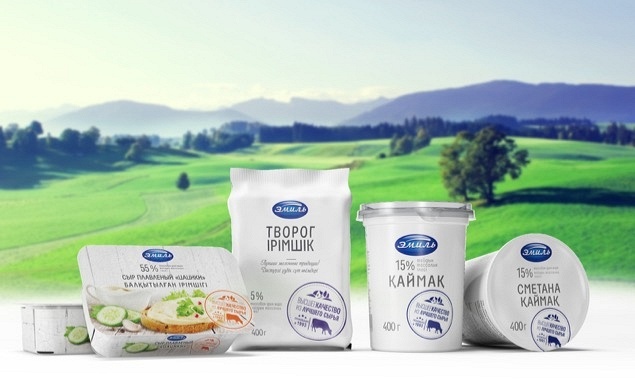 Emil has consolidated its image as a supplier of dairy products with delicate taste, pleasant uniform consistency, a variety of products and reasonable prices. “The taste is excellent. I really hope that the quality will not fall. At the moment, you are the best! The only thing is I have to look for your products at the shops,” one shopper told comode.kz referring to Emil. “(Once) we bought it to try and now (we) cannot (live) without this product. First of all, it is very tasty, not any less good than Foodmaster’s sweet sour milk, it is also twice cheaper. (Usually,) we buy 20 pieces from Magnum (supermarkets),” said another customer. “Since I love protein-containing products, every day I go to the store where they are sold – always fresh, relatively inexpensive and tasty. My family and I like everything, especially the curd, curd mass and milk. Thank you for such products! It really helps when you want a quick and healthy snack,” said another consumer.